Join us for a family-friendly water festival at Bayfront Park with hands-on activities for kids and adults. 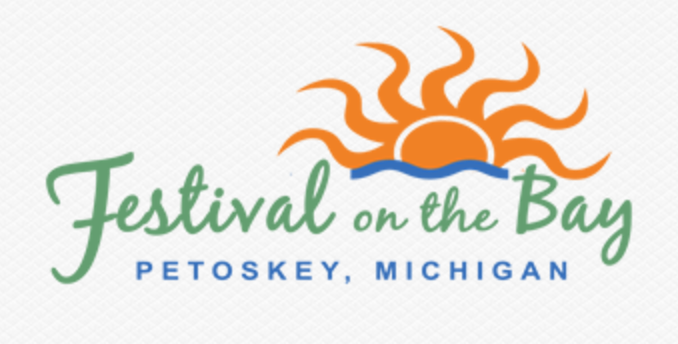 Learn from Northern Michigan’s environmental experts on wildlife, water quality, stewardship and recreation. Learning stations feature the natural and cultural heritage of the region. The Tip of the Mitt Watershed Council is partnering with the Inland Seas Education Association to provide young adults and parents an opportunity to board the tall ship, Inland Seas, and learn about the Great Lakes! 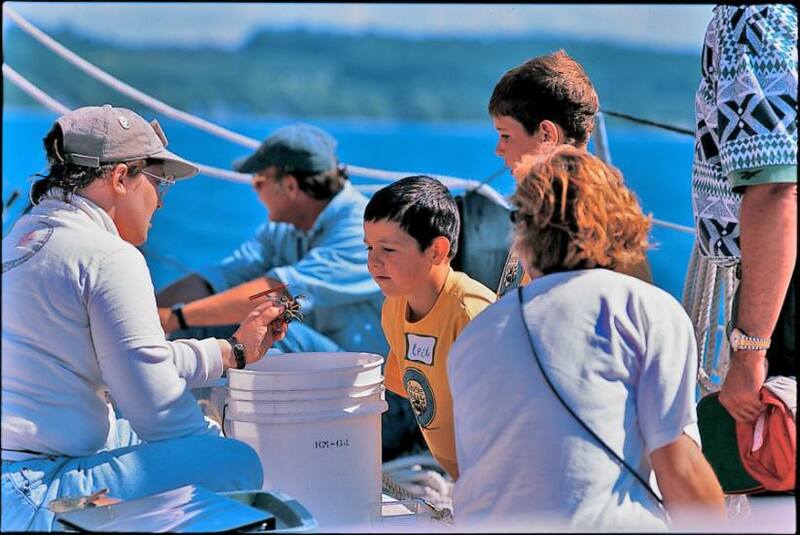 Explore fish, plankton, benthos (bottom organism), and water quality. Learn about and discuss stewardship of the Great Lakes.